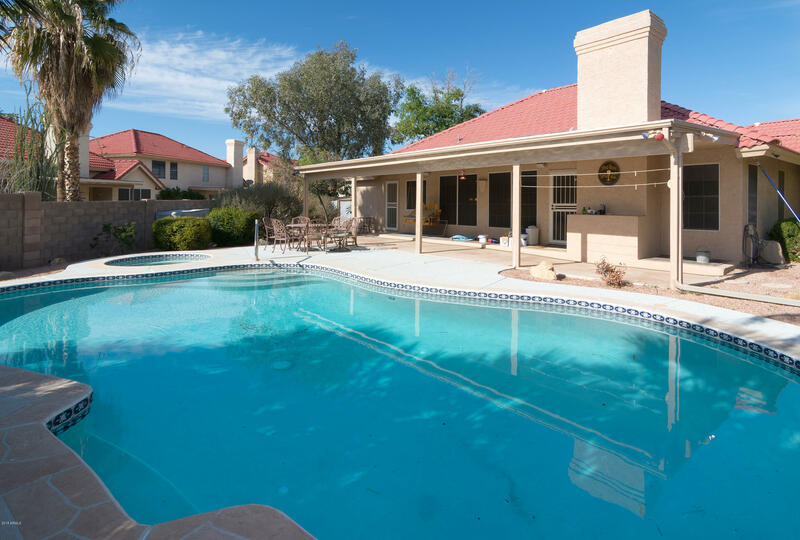 BRING A CONTRACT...DON'T MISS OUT! 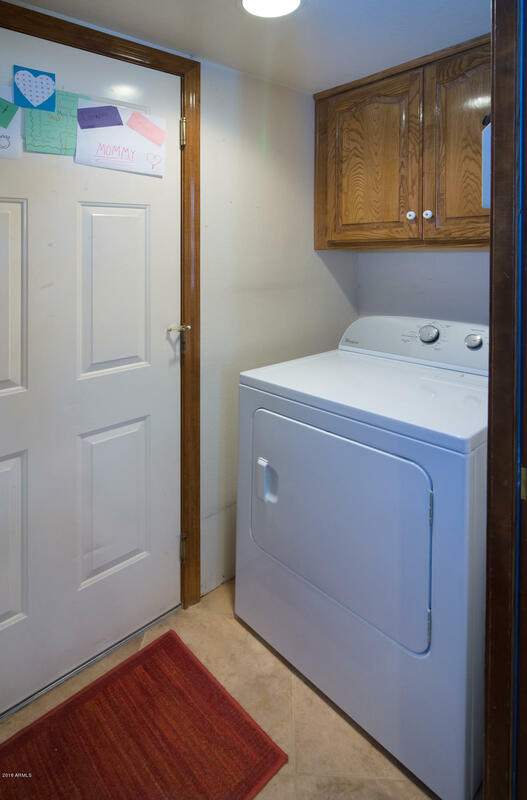 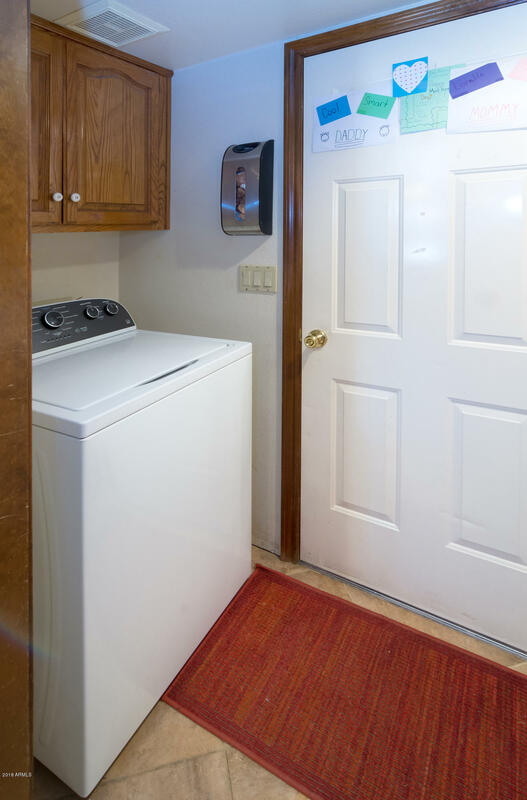 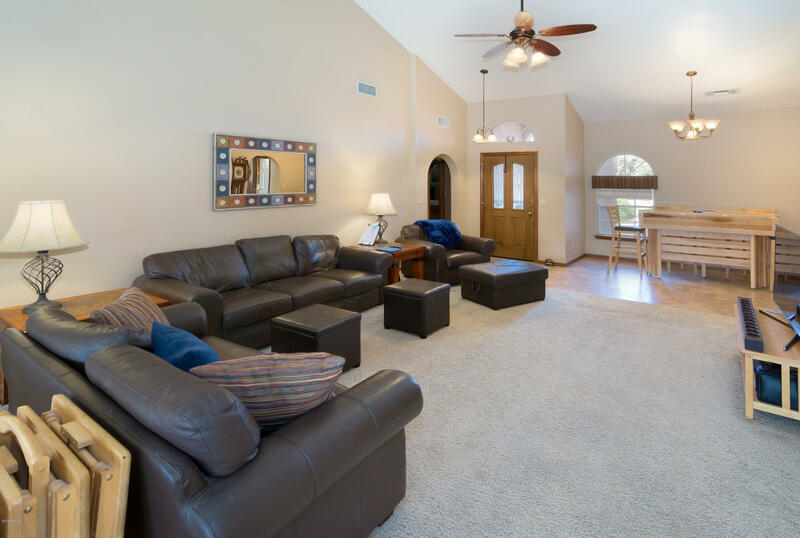 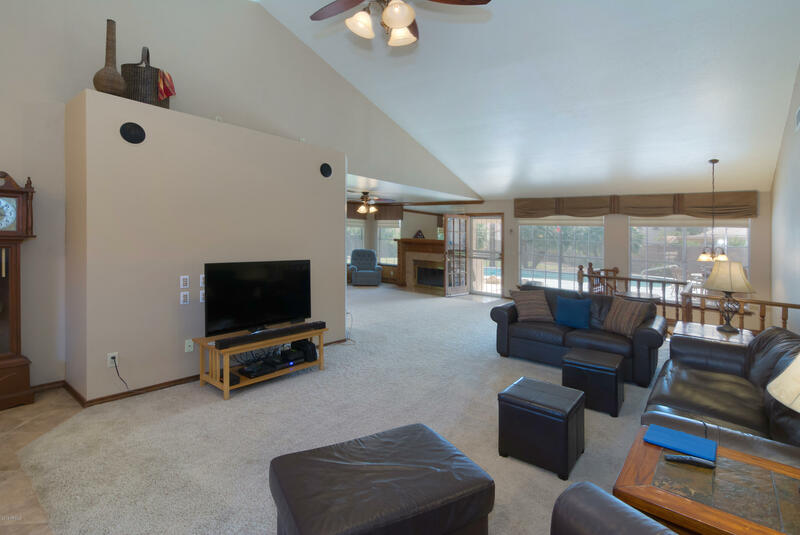 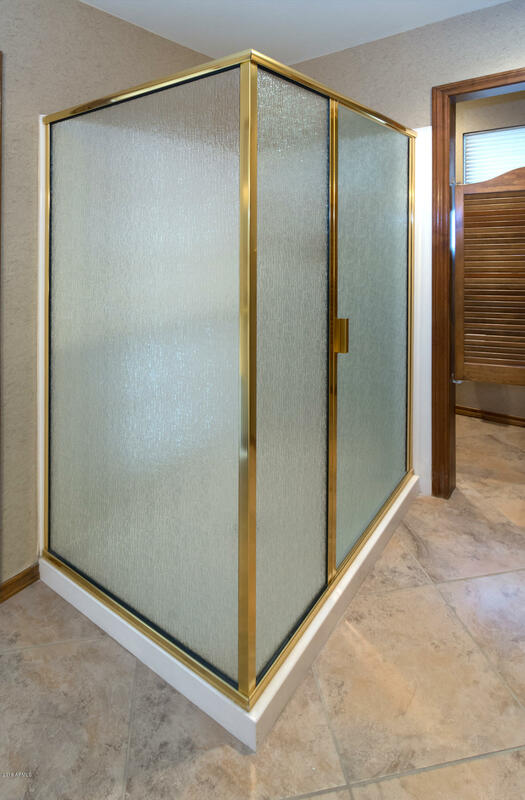 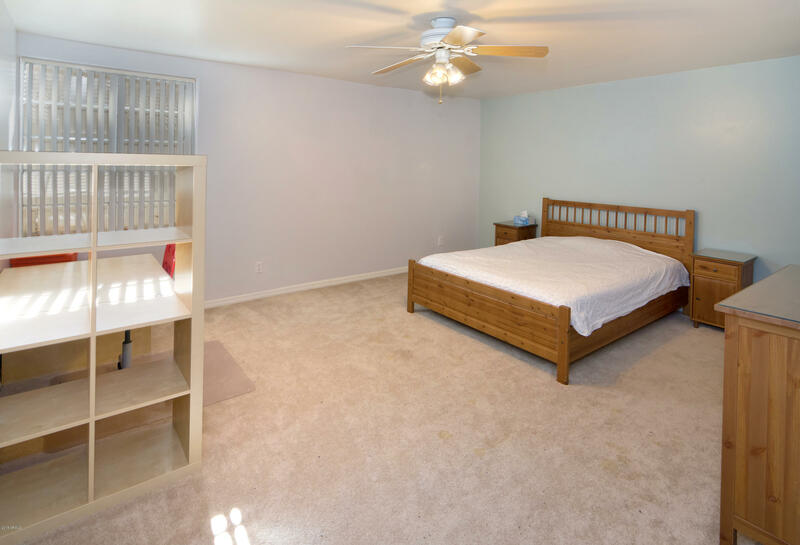 THIS BASEMENT HOME HAS EVERYTHING BUT AN HOA. 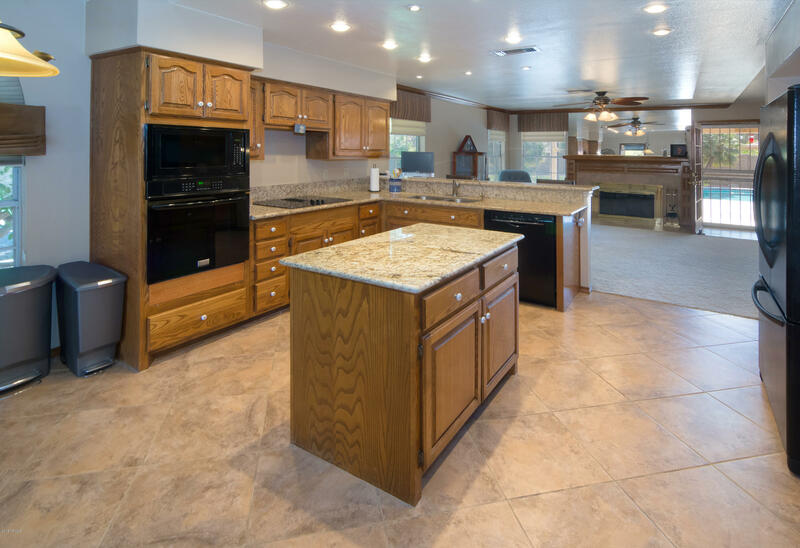 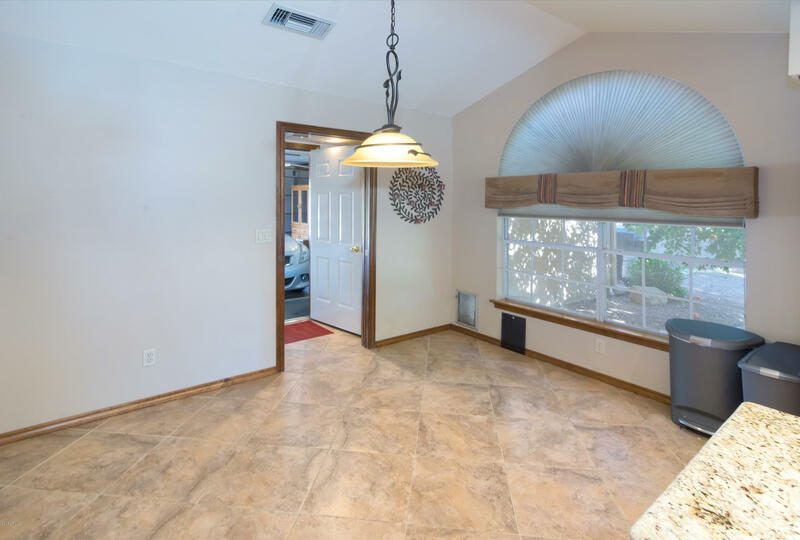 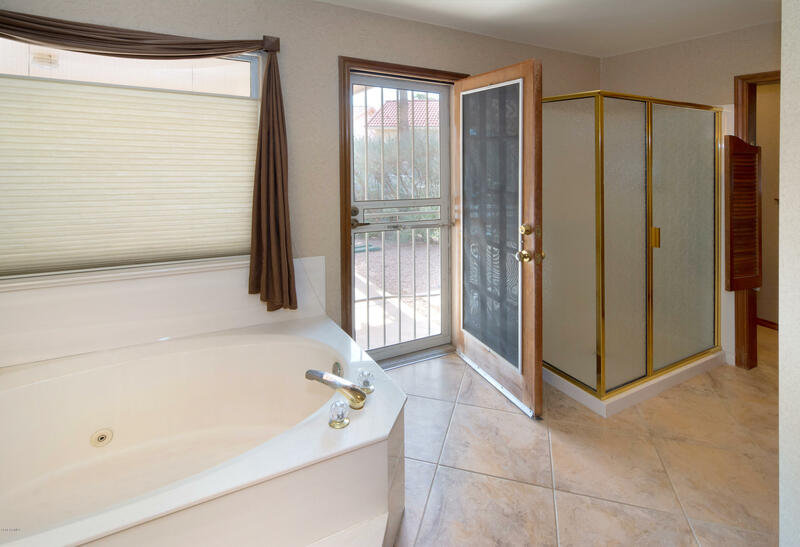 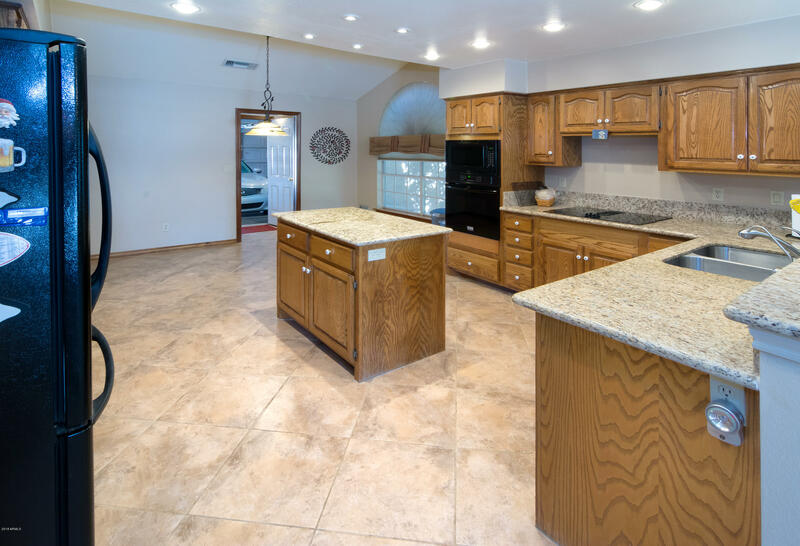 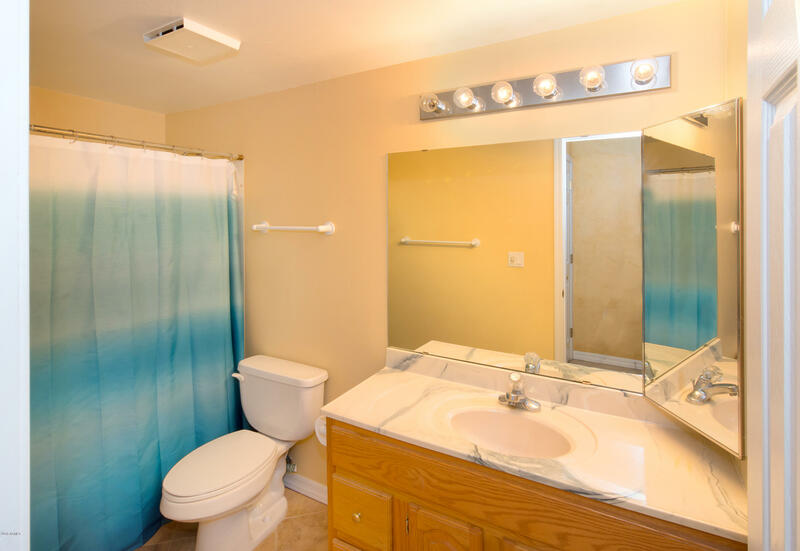 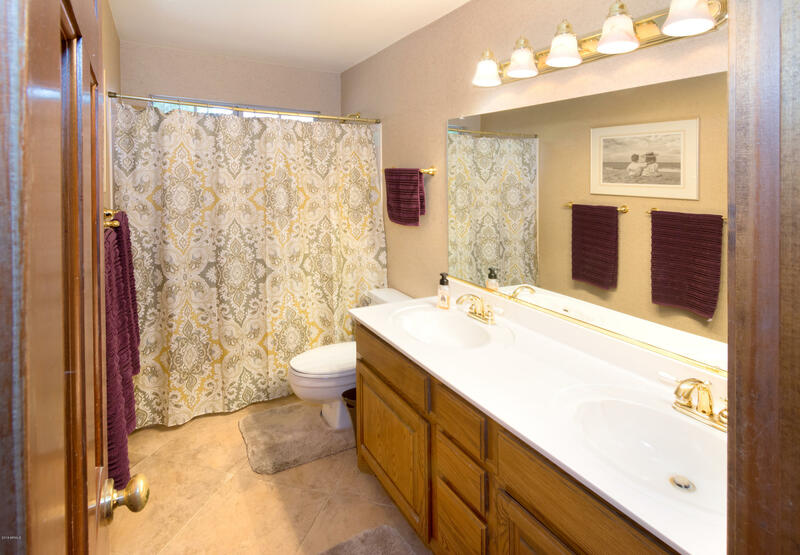 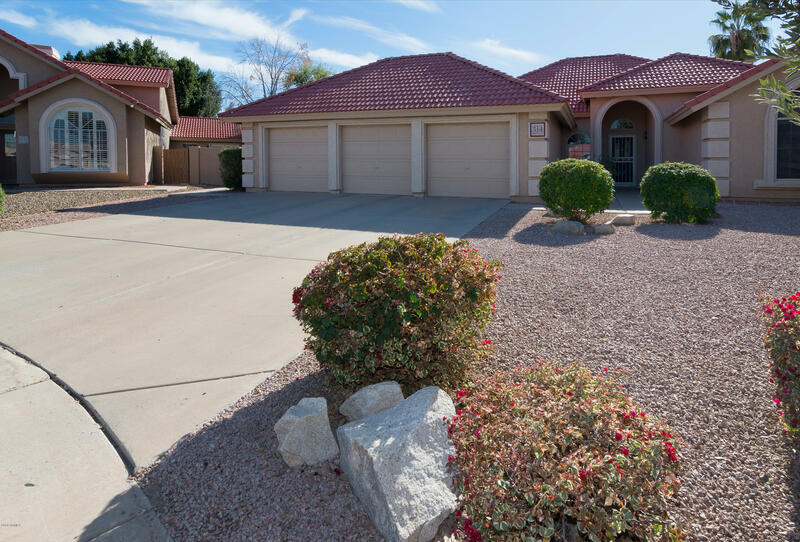 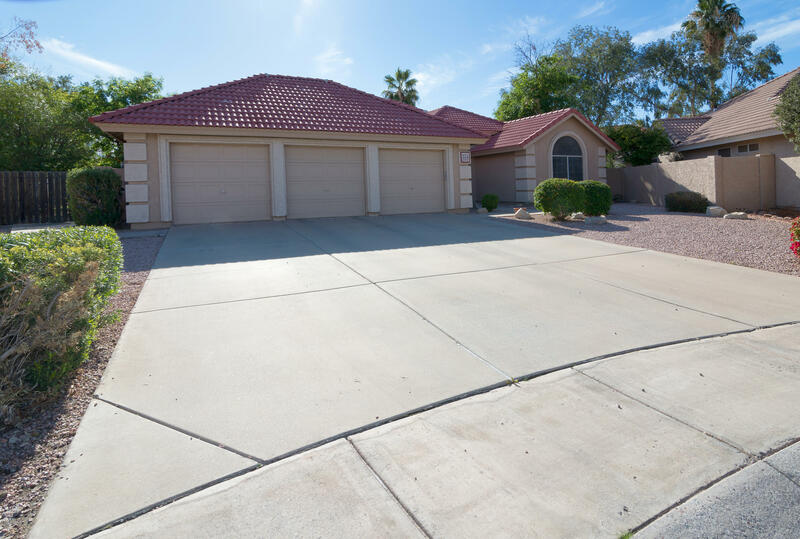 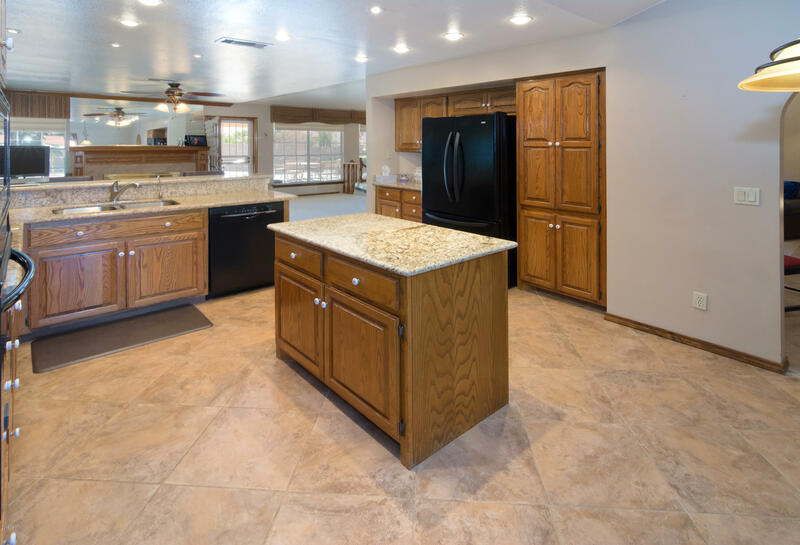 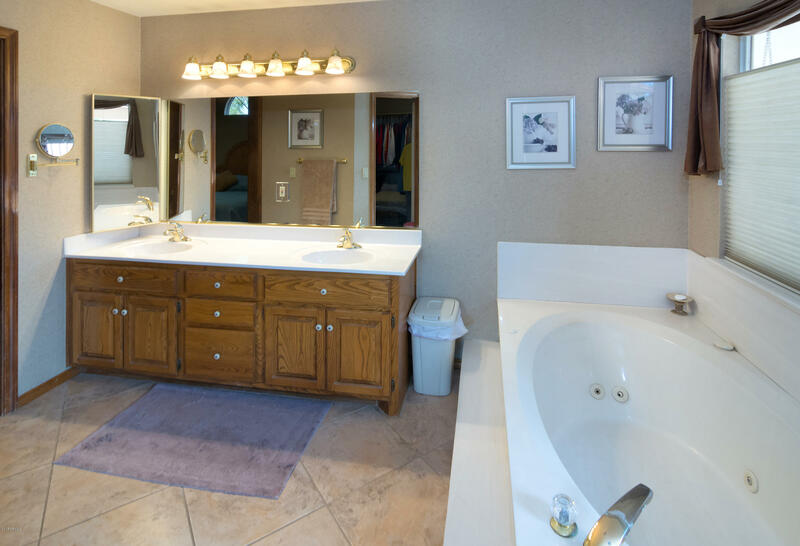 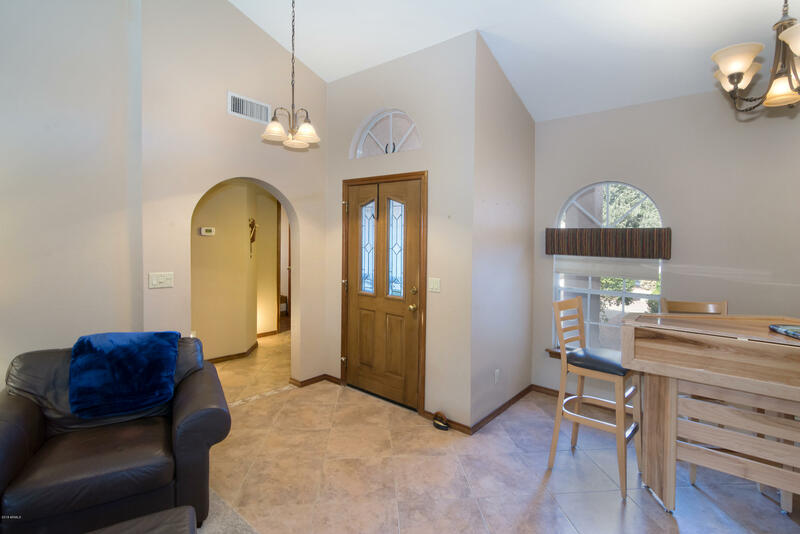 THIS HOME IS SITUATED ON OVERSIZED LOT AT THE END OF A CUL-DE-SAC WITH NO HOUSES BEHIND. 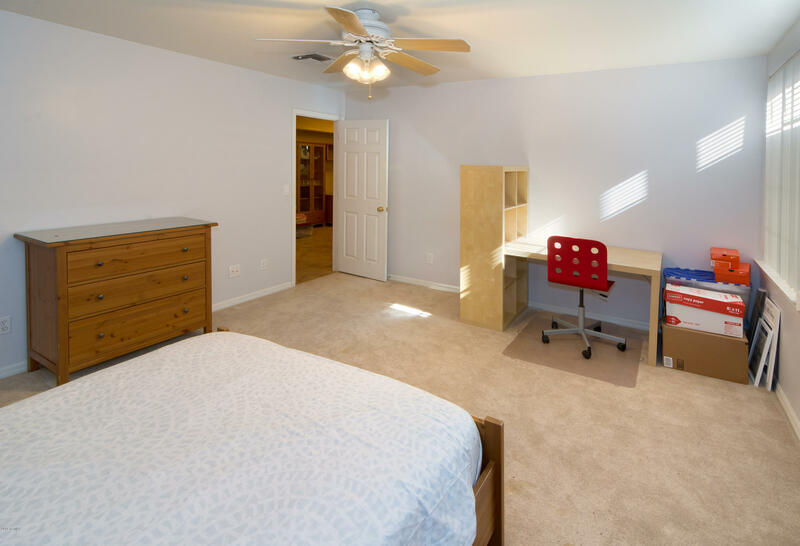 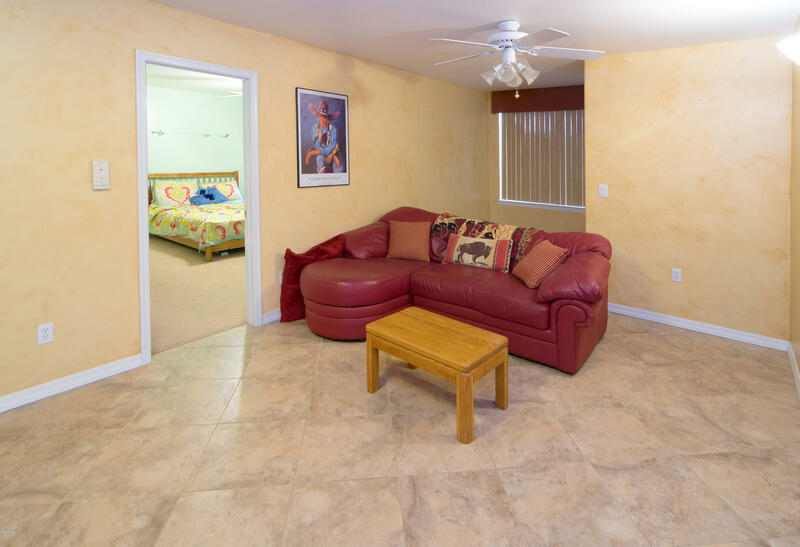 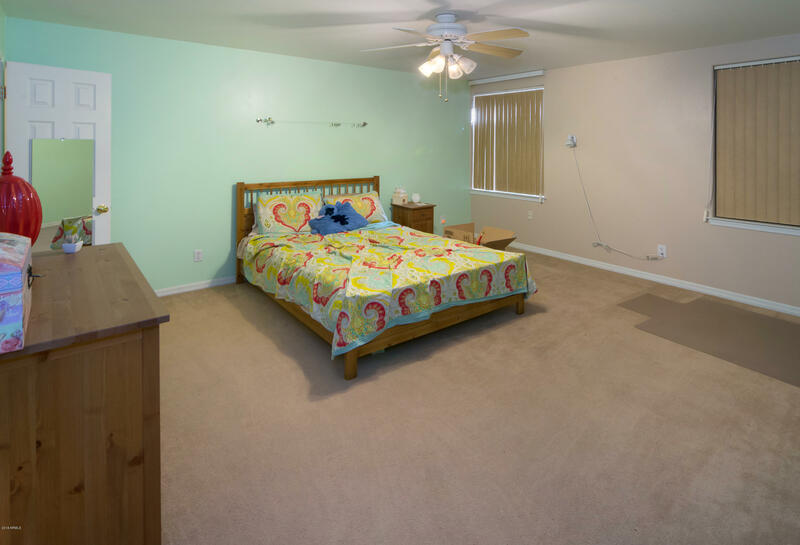 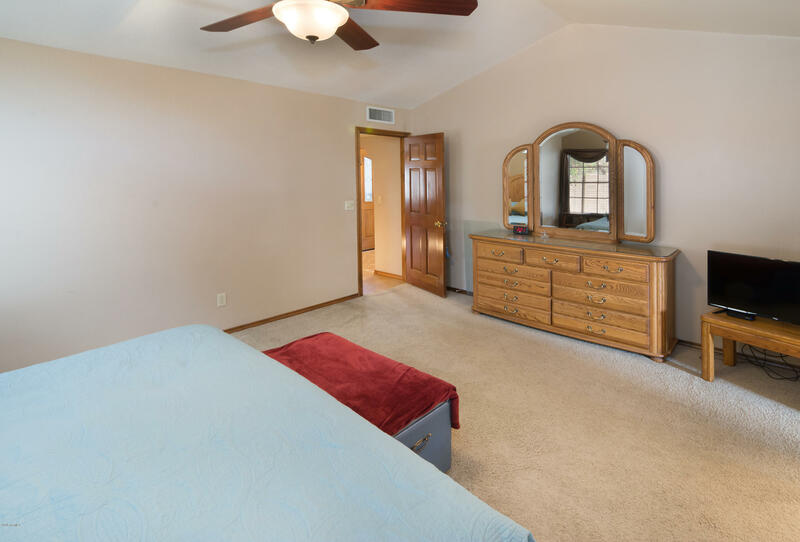 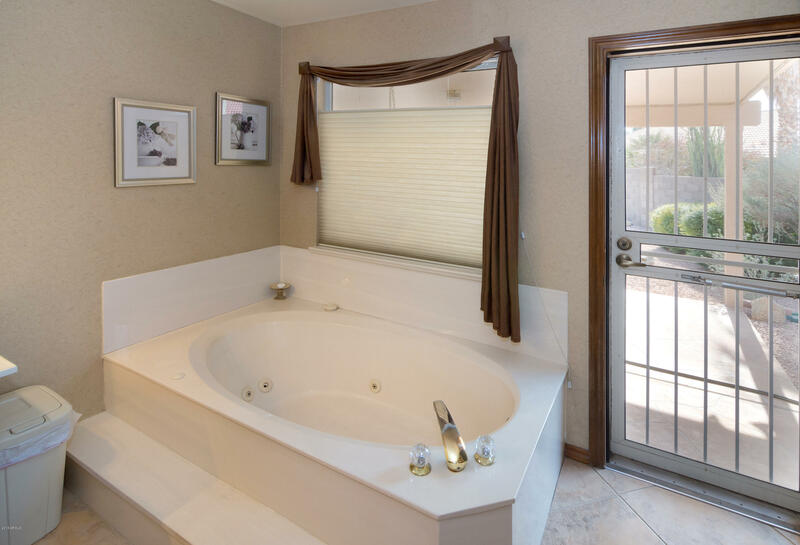 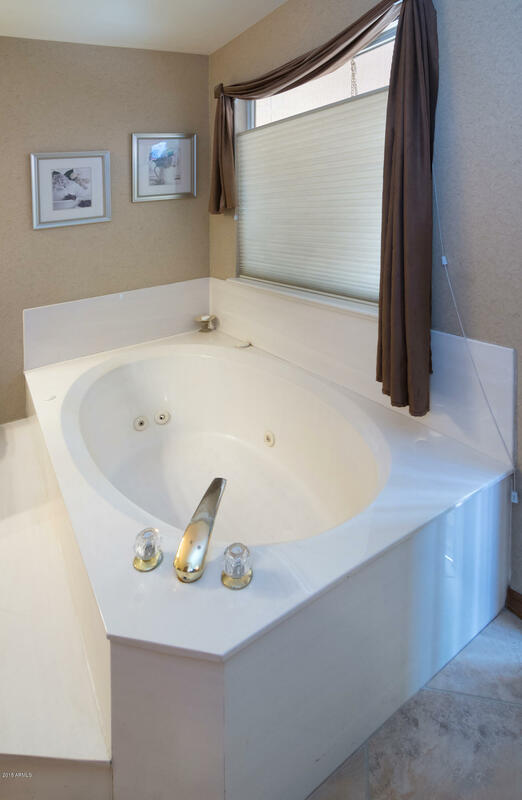 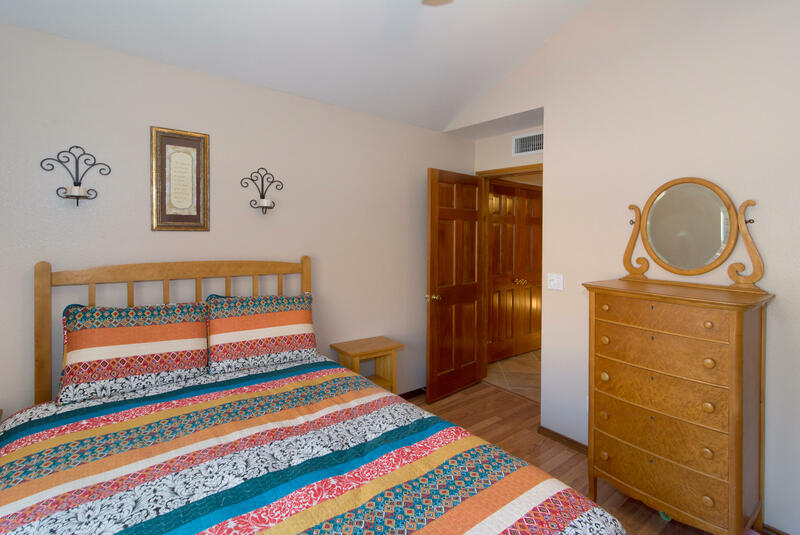 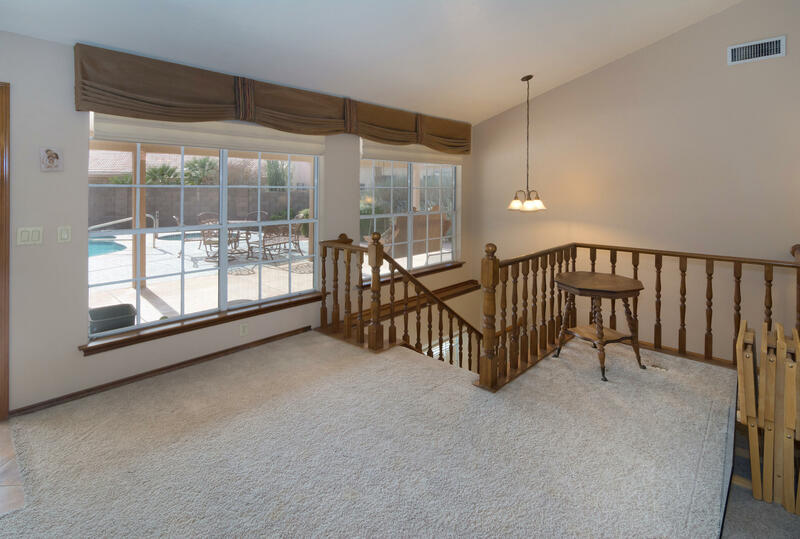 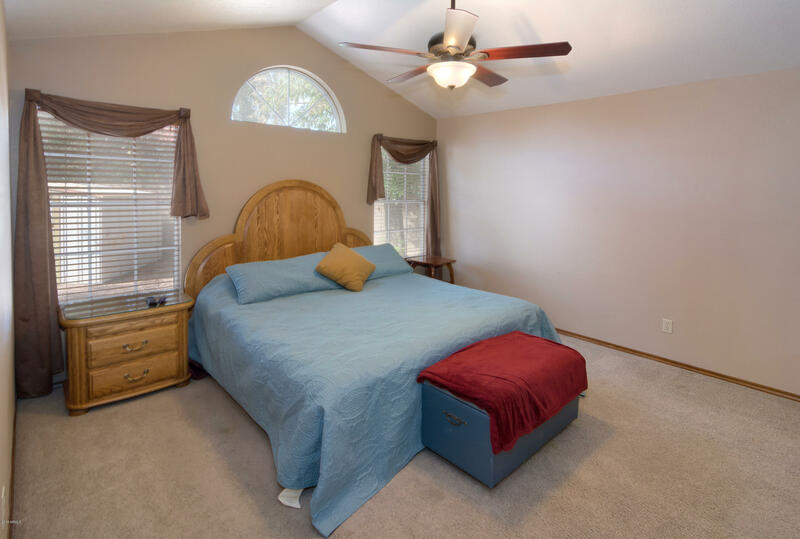 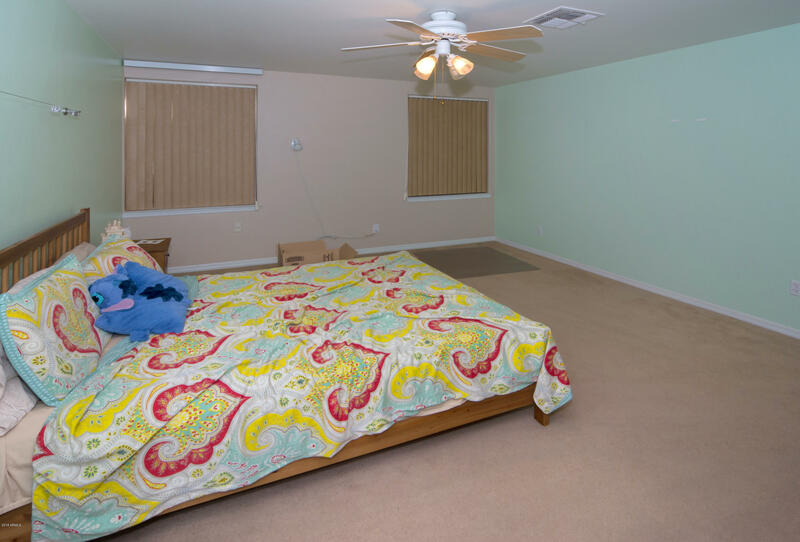 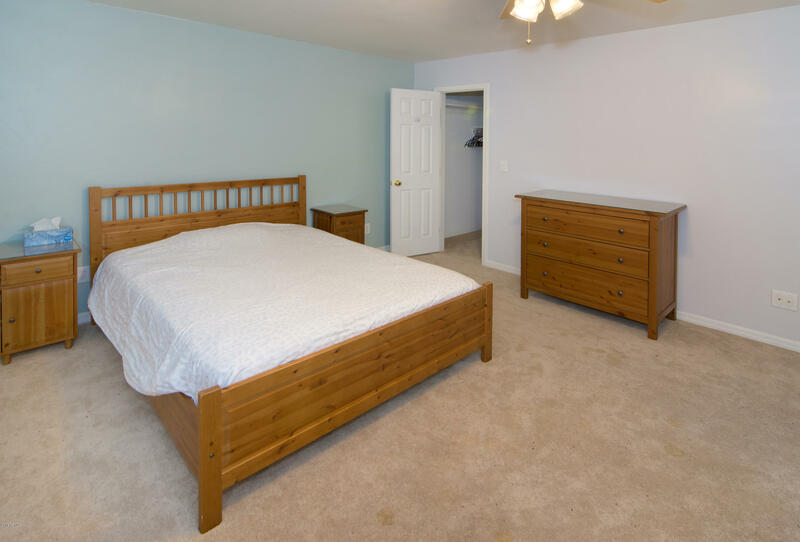 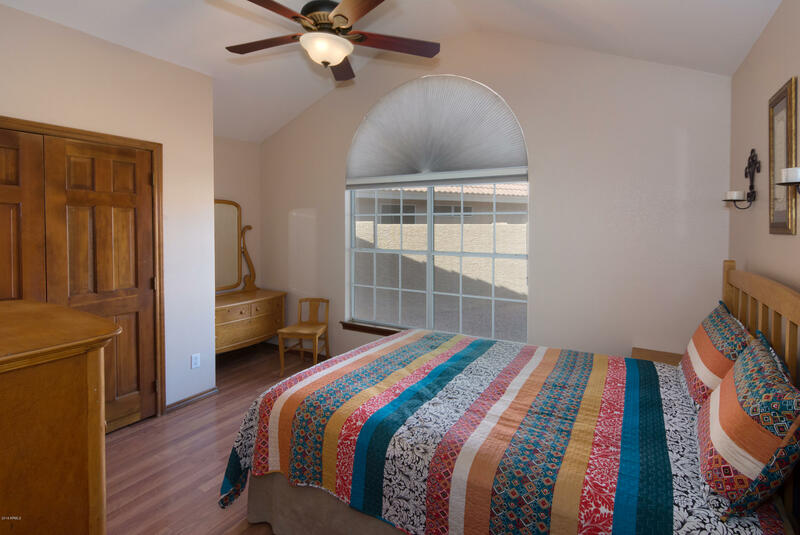 MASTER BEDROOM AND 2 ADDITIONAL UPSTAIRS AND 2 BEDROOMS DOWNSTAIRS. 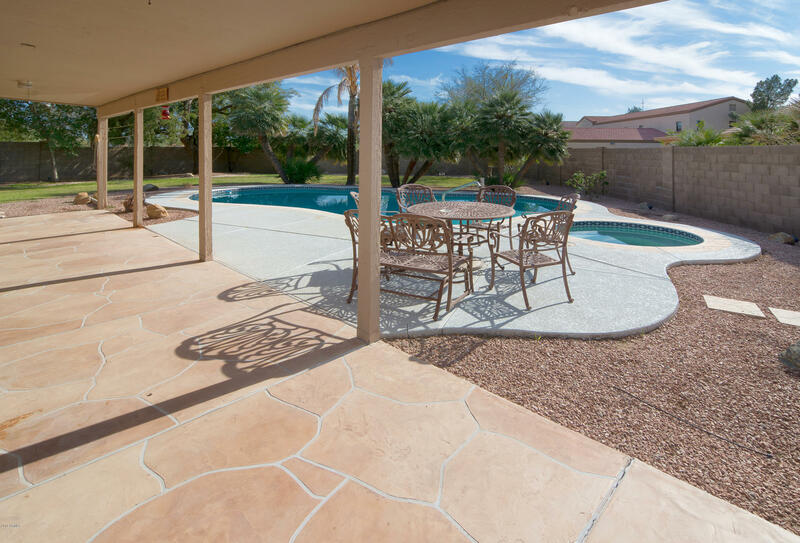 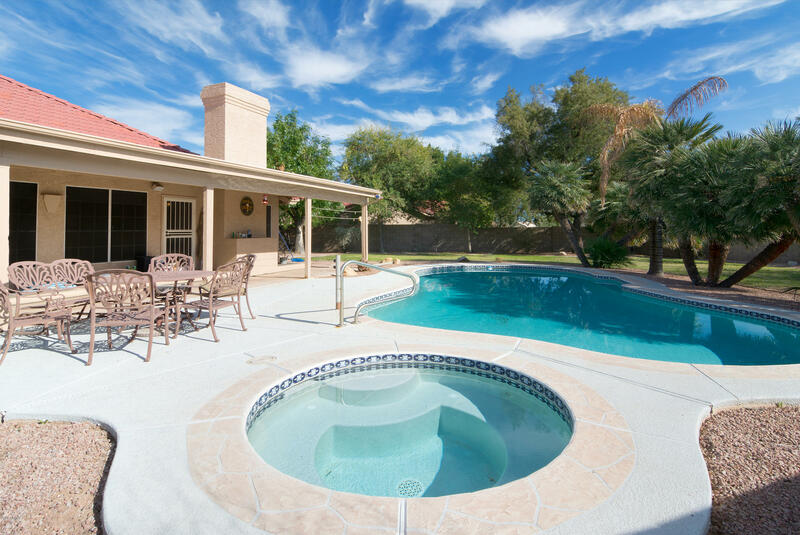 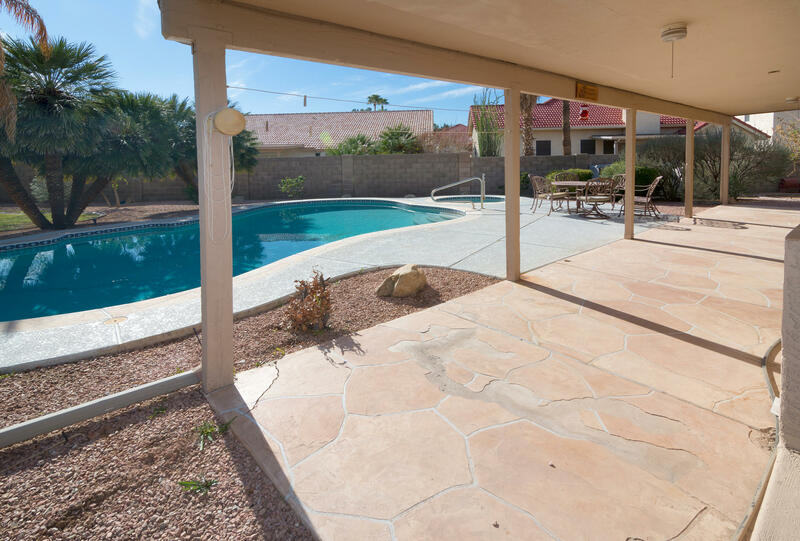 BACKYARD HAS LOTS TO OFFER WITH PRIVATE PLAY POOL, SPA AND EXTENDED PATIO. 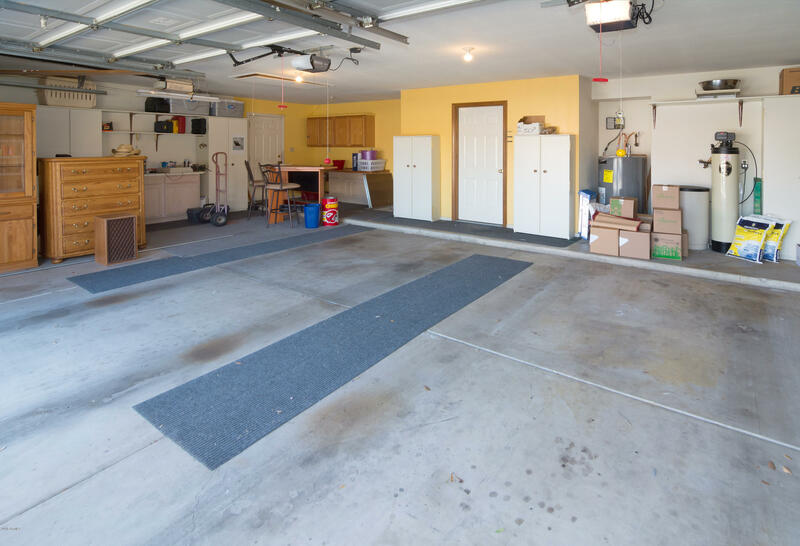 THE 3 CAR GARAGE EVEN HAS ROOM FOR ADDITIONAL STORAGE.